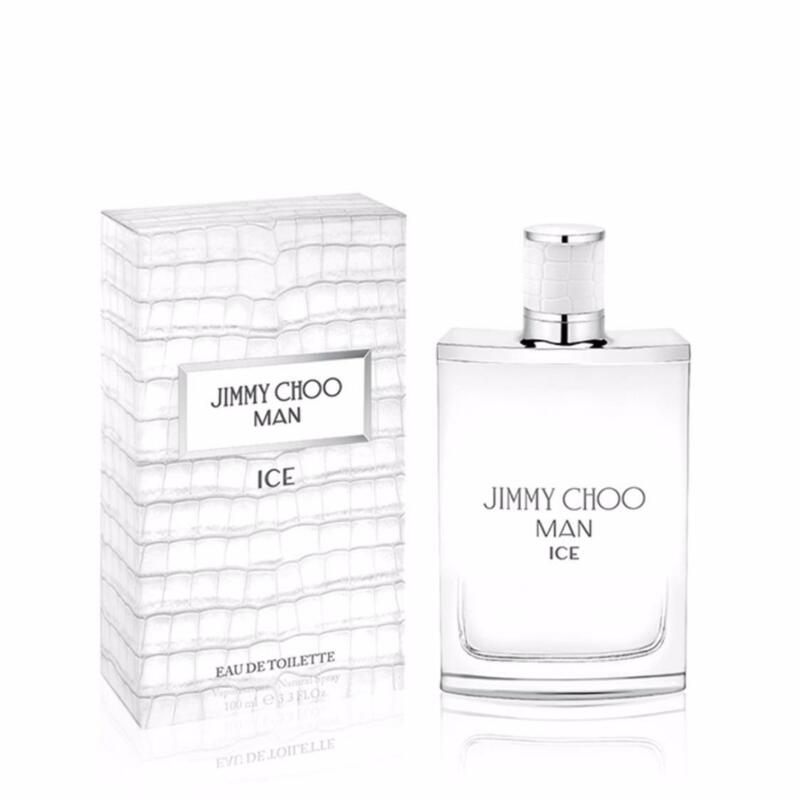 The evolution of the Jimmy Choo man continues with the introduction of the fresh and aromatic Jimmy Choo MAN ICE. Refreshing and powerful, it opens with a citrus breeze of mandarin, bergamot and cedrat essence but is intensified with heart notes of woody vetiver, patchouli essence and cedarwood enhanced by crisp apple. Its carnal wake of musk, moss and ambroxan gives the fragrance a natural elegance punctuated by a hypnotic signature.